In these tough economic times, I understand that sponsorship and donation dollars are limited. Therefore, I’m not asking for them. 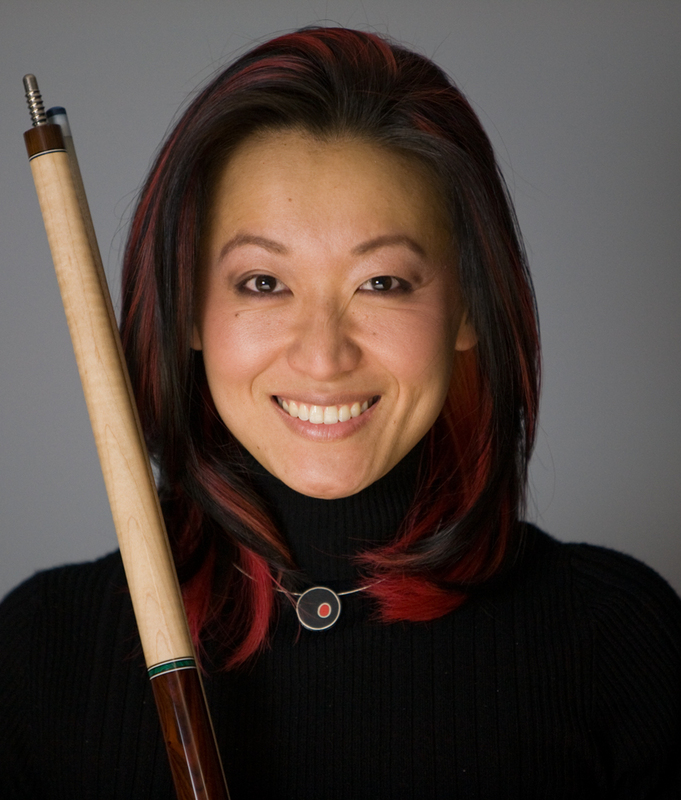 I’m asking that you please remember me the next time you’re in need of any pool/billiard products, lessons, or any of the many services that I can provide. Every purchase you make gets me one mile closer to my next tournament. As a full-time competitor, writer, instructor, and business-owner, I’m not asking for handouts. I’m asking for your business. When making your next purchase, please consider making it with me. I offer competitive pricing on quality products with personal attention. SammsPocket.com, fun & unique products for pool players, was created in 2003 and offers unique, creative items. Many of my products are the result of my own unfulfilled needs as a player and a consumer. If you don’t see what you’re looking for, let me know. I will find it for you! I stand behind all my products 100%. Chris Byrne Custom Cues | Tiger Products | Delta-13 Racks | Predator | Samsara | and More! Give the Gift of POOL!